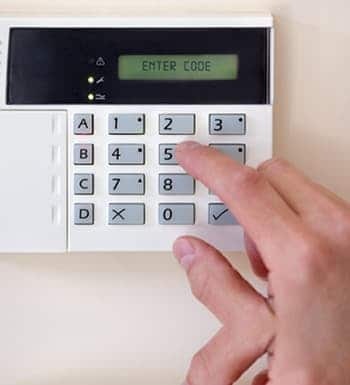 Intruder & Burglar Alarms Protecting all types and sizes of building, with the ultimate level of system functionality and user friendly control panels, key pads and alarm systems. 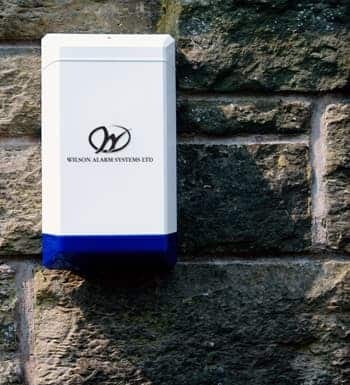 Wilson Alarm Systems provide commercial and domestic intruder alarms throughout the East Midlands, offering a high quality service for your home or business. We provide a full guarantee of our high quality products and efficient workmanship. 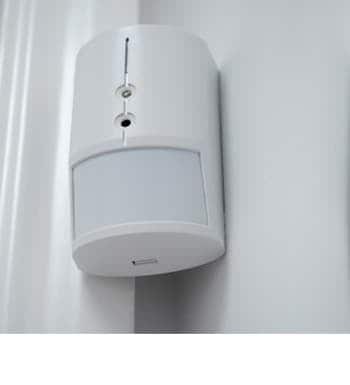 Our range of intruder alarms have control panels that provide the ultimate level of system functionality and user friendliness, including a comprehensive selection of equipment to protect all types and sizes of buildings. Whatever your requirements, we can help you! Wilson Alarm Systems are one of Leicestershire’s leading suppliers and installers of burglar alarms, providing a comprehensive service to both commercial and domestic customers alike; from the moment we design your new security system through to the final installation and additional maintenance work, our experienced engineers are on hand to ensure you get the right security system tailored to suit your property and needs. We pride ourselves on tailoring our service to the individual requirements of our customers, providing a personal, professional and friendly service throughout – from the initial consultation through to the system’s installation and further aftercare. We design and install a range of integrated burglar alarms, utilising the latest technology to strike the perfect balance between advance detection and ease of use. We provide Honeywell Galaxy, Texecom and Scantronic alarm equipment, as these are the preferred choice by many of our customers. Offering both wired and wireless security alarms, we have everything to suit your individual security requirements, as well as offering bespoke alarm systems, CCTV systems and door entry systems. Complying with health and safety and all European standards our bespoke alarm system service is provided within the confines of regulations. NSI NACOSS Gold approved, you can feel confident and secure that you will be getting the best system possible.